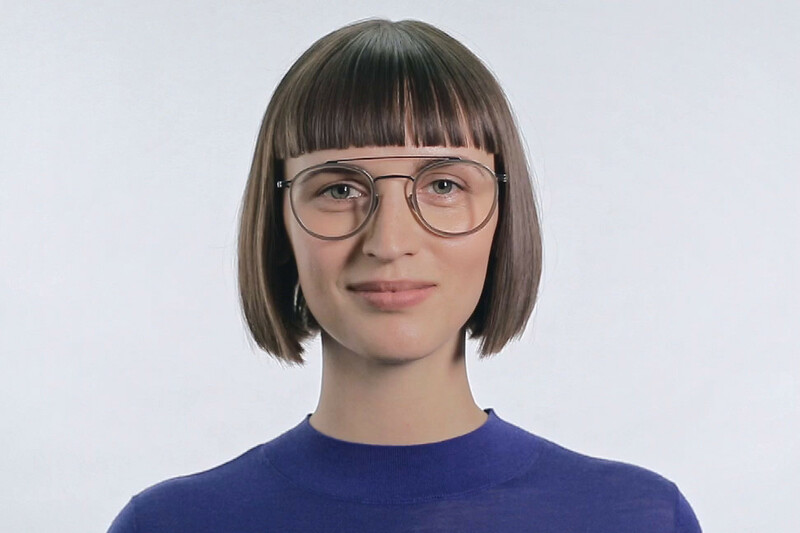 Defined by its slender silhouette and simple construction, the MYKITA // OLLI represents one of the lightest glasses by MYKITA. 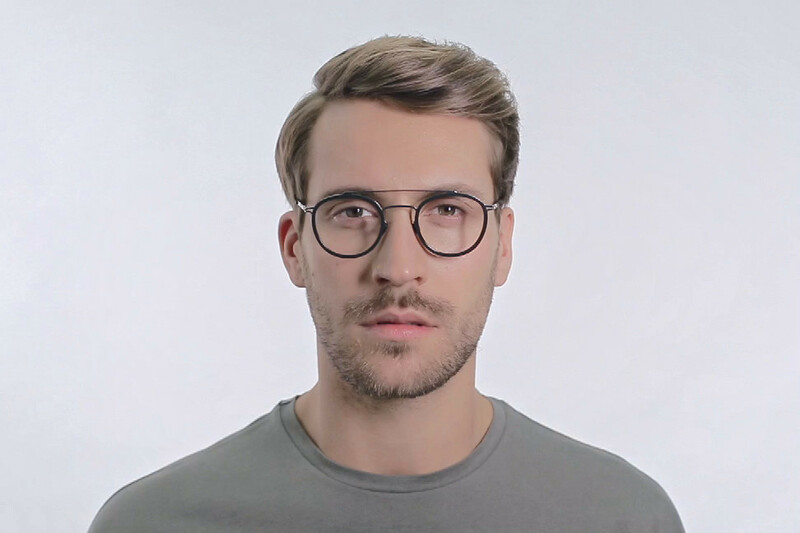 The round double-bridge shape is crafted out of slender stainless steel with acetate inserts offering supreme comfort in a refined aesthetic. Includes MYKITA cleaning cloth, case, and 1-year manufacturer warranty.